Literary Musings: Let the Rioting Begin! 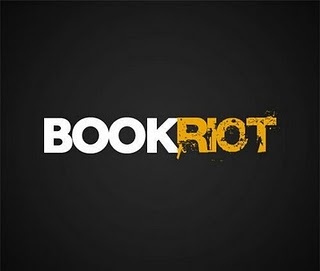 I'm sure by now you've heard the buzz about BookRiot - a new website dedicated to books news and reviews with a focus on variety: "sometimes we are serious and sometimes silly. Some of our writers are pros. Many of them aren’t. We like a good list just as much as we like a good review. 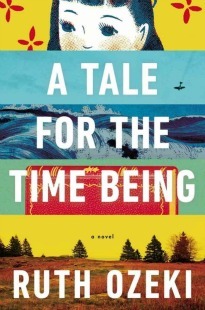 We think you can like both J.K. Rowling and J.M Coetzee and that there are smart, funny, and informative things to say about both and that you shouldn't have to choose." I'm really excited to be a part of the movement. I'll be posting a Book Fetish feature over there about once a week, highlighting bookish things for voracious readers everywhere. If you haven't already, I encourage you to check it out and sign yourself up. If you've got a passion for books, you're going to fit right in. Trisha, I know it's great! Excellent! I hope to join in somehow!